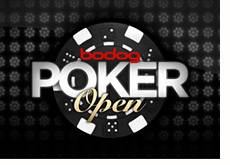 Bodog has announced that the first installment of the "Bodog Poker Open" will begin on March 3rd and run until March 9th. 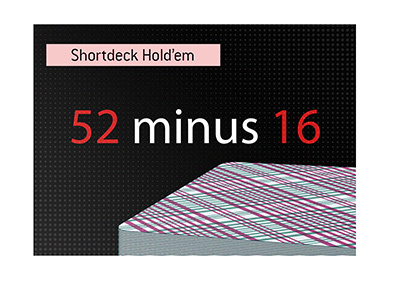 According to their web site, this is the "biggest tournament in Bodog history" and will feature six different events, ranging from a $300+$25 No Limit Hold'em six handed event to a $150+10 Limit Hold'em event. Bodog has announced this tournament to try and entice more tournament players to participate at their site. 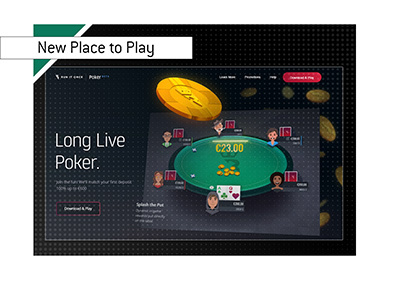 Full Tilt Poker has the FTOPS, Pokerstars has the WCOOP and now Bodog Poker has the BPO. The great thing about all of these tournaments is that Bodog will be adding money to all of the prize pools. All told, Bodog will be adding $75,000 to the prize pools, with the main event having $25,000 added. The winner of the main event will also receive an engraved Omega Speed Master Watch, valued at $4,400. The event kicks off with a $250+$20 No Limit Hold'em event on Monday, March 3rd with $10k added. On Tuesday, March 4th, there is a $300+$25 buy-in No Limit Hold'em 6-Handed tournament with $10k added. On Wednesday, March 5th, there is a $100+$10 No Limit Hold'em rebuy tournament with $10k added. On Thursday, March 6th, there is a Pot Limit Hold'em $200+$15 tournament with $10k added. Friday, March 7th, we have a Limit Hold'em tournament with a $150+$10 buy-in. Again, there will be $10k added. The winners of each preliminary event will gain entry to the main event which takes place on March 9th. This event will have a $470+$30 buy-in, and the game of choice will be straight No Limit Hold'em. Bodog is adding $25k to the prize pool for this one. Bodog will be running all sorts of satellites to these events if you don't have the cash in your account to buy in directly. It is unknown at these time whether or not this tournament will be held annually (like the WCOOP) or more than once per year (like the FTOPS). All in all, a very smart move for Bodog, and hopefully the event is popular enough that they can expand their offerings for the next "Bodog Poker Open".